Iceland has always been a dream location that only a few people could say they have visited. Recently there has been more and more buzz about this beautiful location and now it seems like every person planning an epic trip has Iceland on their list of places to visit. Of course that means that we want to join them! 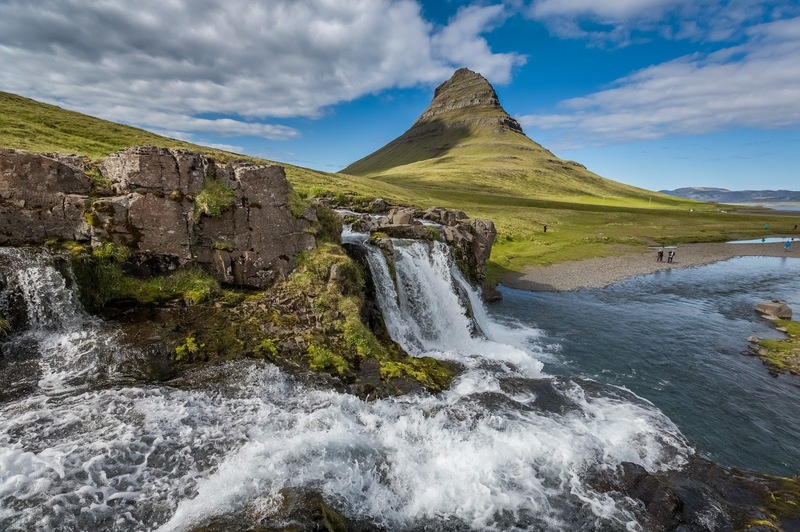 There are quite a few great reasons we want to visit Iceland but here are the big ones that have us Googling flight schedules and pricing accommodation in the middle of the night. The spectacular Blue Lagoon. OK, so this is top of everyone’s list and maybe a little predictable. But what would a trip to Iceland be without a chance to bathe in this iconic location? Why shouldn’t we yearn for selfies like everyone else has? If you’re traveling light and don’t have a towel with you, don’t panic. You can get everything you need (right down to a bathrobe) when you get there. 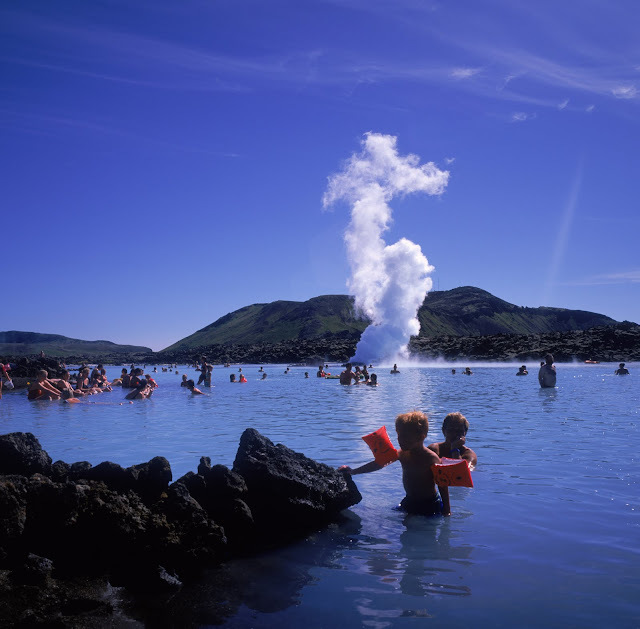 Astonishingly the Blue Lagoon is close to the airport and perfect for the last pit stop as you’re leaving the country. A relaxing few hours spent in the creamy waters would be a fitting last memory of a country like Iceland. Remember to book ahead of time so you don’t miss out. The knowledge that we can still do our own thing. When in Iceland self drive tours are a definite possibility. 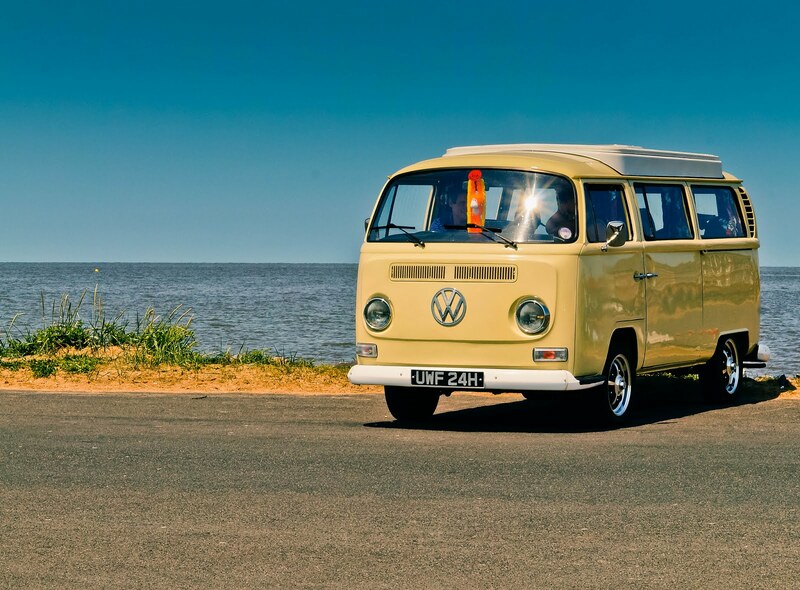 We like to be quite independent and get off the beaten track so knowing we can explore at our own pace and see the sights on our own terms is very attractive. 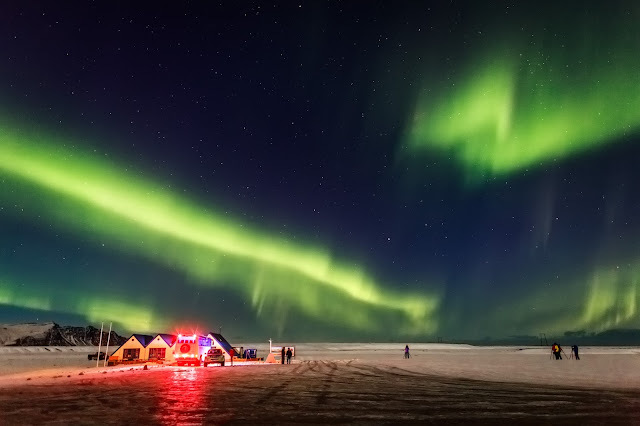 A chance to see the Northern Lights. In winter there’s a very real possibility that we’d be able to see the Northern Lights from Iceland. That would be another item ticked off the bucket list for many people. Short whale watching tours. 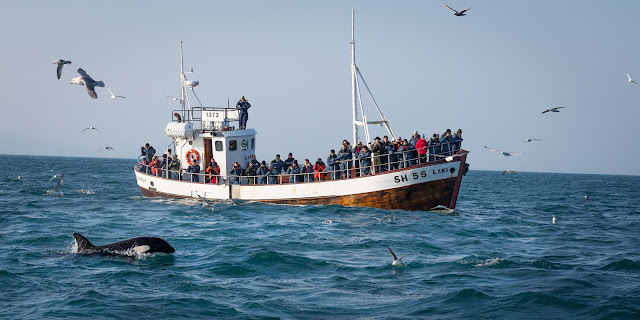 If you’ve ever been on a whale watching tour in Australia that went for the entire day you’ll understand why a short tour is appealing to us. To be able to go out on the water for a couple of hours to see whales would be a fabulous privilege. Knowing there was still some day left to do other exploring would be even better. 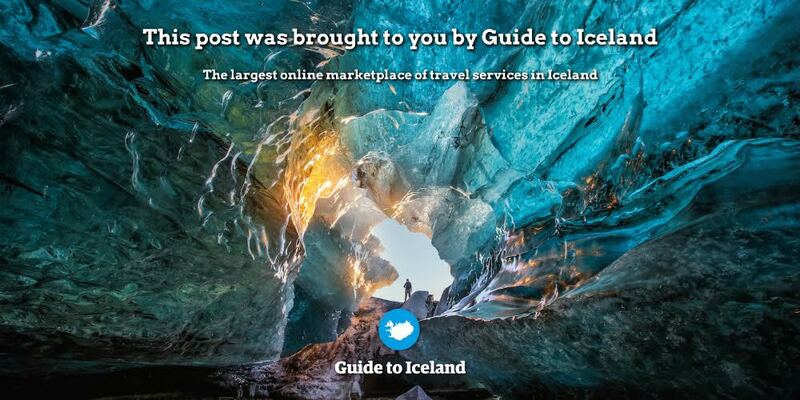 This is by no means an exhaustive list of all the fun things there seem to be to do in Iceland. But we don’t want to totally spoil it for you if you’re planning on visiting. Especially since we all know that part of the fun of a well anticipated trip is the planning and researching stages. Digging up interesting facts about the latest country you’re about to visit is an enjoyable pastime and leads to some excellent holiday memories. Finding that secret corner that no one else has visited is especially exciting. If Iceland is on your list of places to visit don’t hesitate to get out there and explore every part of it you can. It won’t be long and you’ll be creating your own buzz about your favorite parts of Iceland. Have you been to Iceland? What would you add to the list?